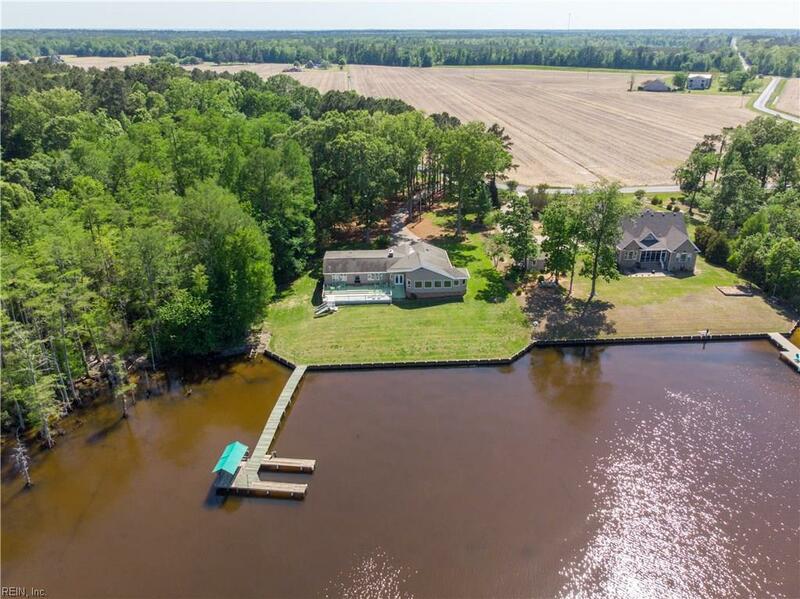 183 Halsey Bay Rd, Perquimans County, NC 27944 (#10225935) :: Abbitt Realty Co. 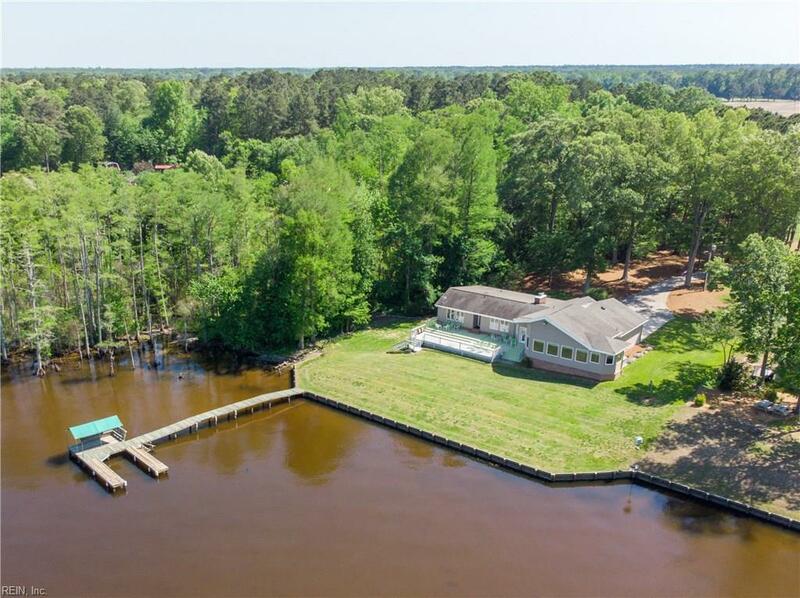 Everyday is a vacation here with 3.5 acres on the Perquimans River! Start your day with breath-taking views of the River you dont even have to get out of bed to see these magnificent views from every point in the master bedroom! 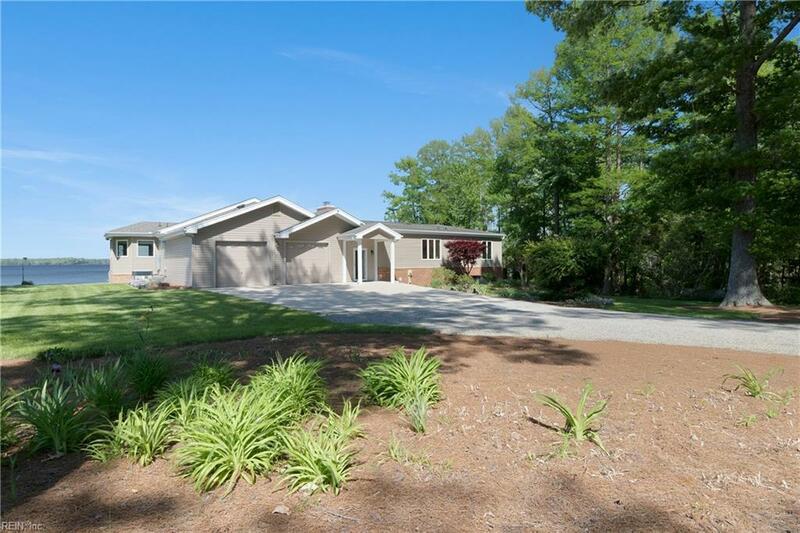 Enjoy the privacy of having woods between you and your neighbors while enjoying the huge beautifully landscaped and bulk-headed back yard, great for entertaining family and friends. The River is navigable from the extended dock, which includes a boat slip - so bring your boat and your jet-ski! Square feet of living area includes 964 square feet for basement or game room w/heat and AC. It is extremely well-maintained with many updates. 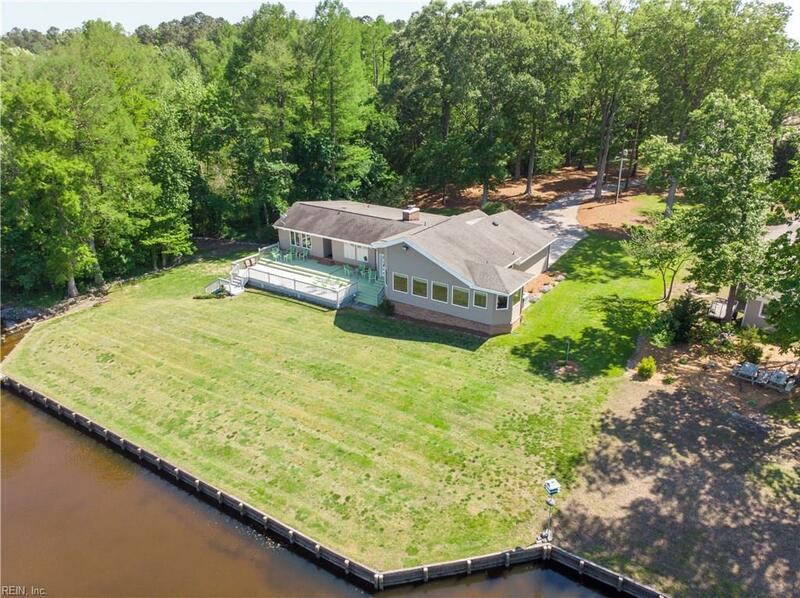 (Ask agent to see attachments) Enjoy views of the River from almost every room of this beautiful home. Come enjoy life on the River!